This study evaluates the effect of human factor on atypical building design. The research method involved 77 students in authentic design courses who proposed atypical design for playgrounds before and after deploying various human-figured images. They then scored their experiences based on using the human-figured images. Statistical analysis of those scores discloses that deploying human-figured images helps students evaluate the validity and functionality of design solutions, find various functions and improve safety and convenience. 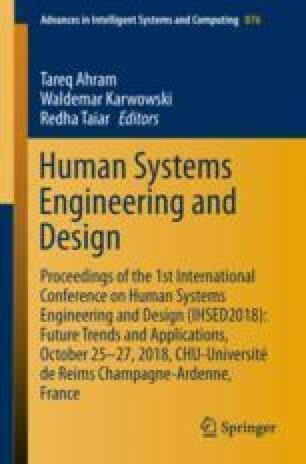 These results illustrate the usability of human factor simulation in the atypical design process. The findings of this study can contribute to developing a computational tool for education in atypical architecture design. This research was supported by Basic Science Research Program through the National Research Foundation of Korea (NRF) funded by the Ministry of Education (NRF-2018R1A2B6005827).